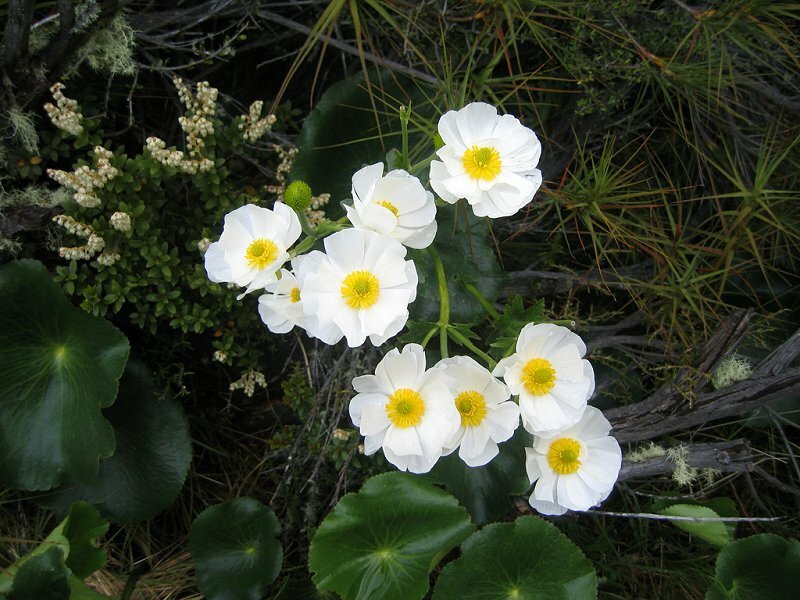 FEATURES: Alpine vegetation, Views, Alpine Tarn (Lake). LOCATION: Top of the Pass, 5 km west of the VISITOR CENTRE. Track starts opposite the Dobson Memorial. 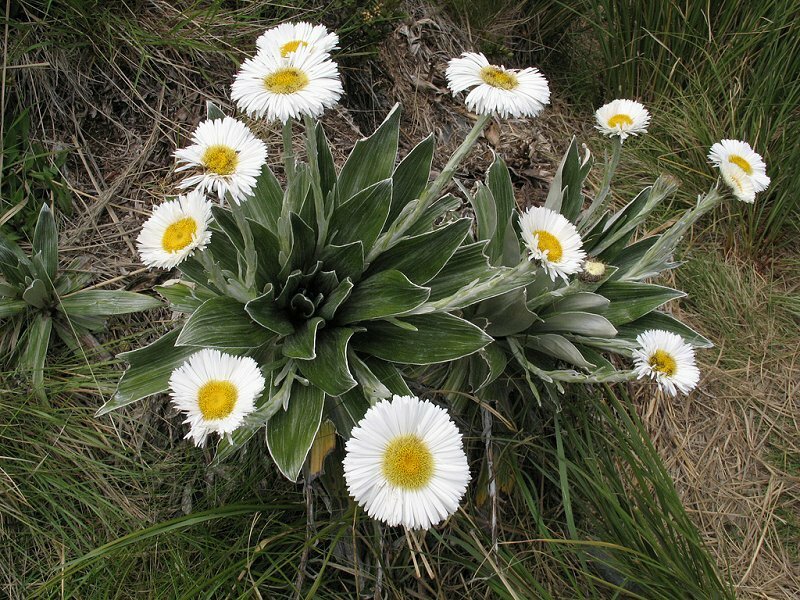 DESRIPTION: This track offers a good introduction to the sub-alpine and alpine plants of this area. The flowers are in bloom from November to February. 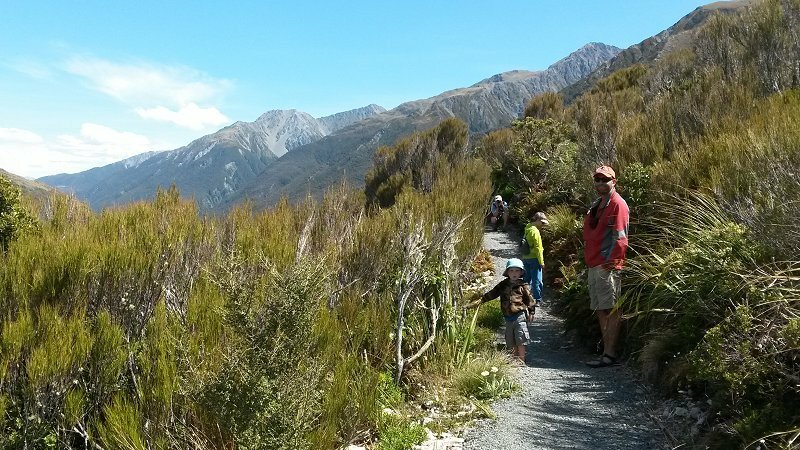 The evenly graded track passes through a variety of alpine herbs, tussocks and shrubs, and also has good views of the surrounding mountains. When Lake Misery is low, you can continue on from the Nature Walk past the bog area and through tall red tussock to the Otira Valley Track.